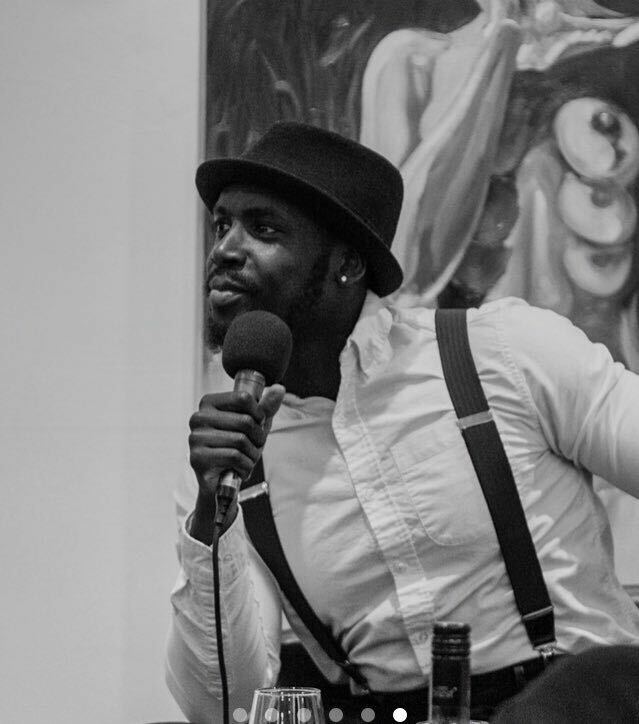 SAFE, a comprehensive anthology of writing by and for Black British men edited by Derek Owusu, co-host of the successful literature podcast Mostly Lit, has been bought by Trapeze. Commissioning Editor Emma Smith acquired UK & Commonwealth rights from Juliet Pickering for SAFE: On Black British Men Reclaiming Space. 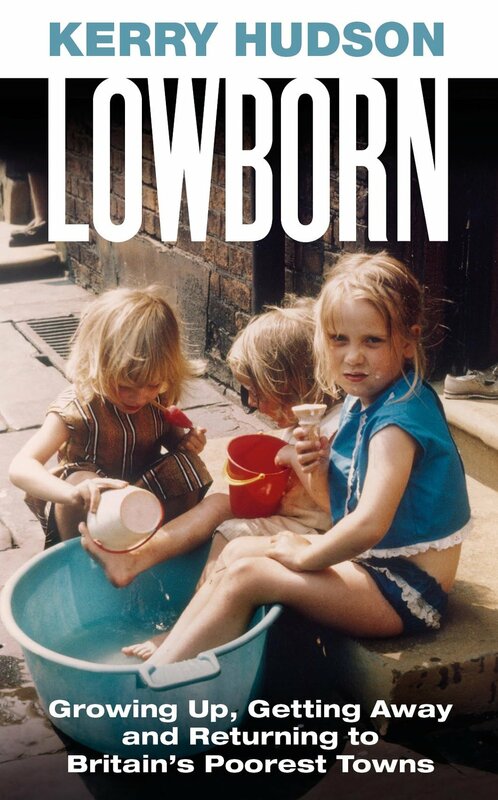 The anthology will be published in hardback, ebook and audio in March 2019. What is the experience of black men in Britain? With continued conversation around British identity, racism and diversity, there is no better time to explore this question and give black British men a platform to answer it. 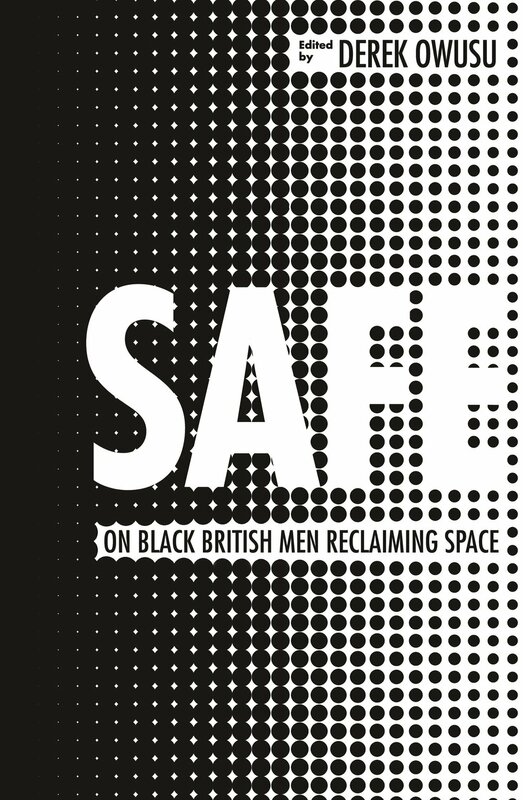 SAFE: On Black British Men Reclaiming Space, is that platform. Including essays from top poets, writers, musicians, actors and journalists, this timely and accessible book brings together a selection of powerful reflections exploring the black British male experience and what it really means to reclaim and hold space in the landscape of our society. Where do black men belong in school, in the media, in their own families, in the conversation about mental health, in the LGBT community, in grime music – and how can these voices inspire, educate and add to the dialogue of diversity already taking place? Following on from discussions raised by THE GOOD IMMIGRANT and WHY I’M NO LONGER TALKING TO WHITE PEOPLE ABOUT RACE, this collection takes readers on a rich and varied path to confront and question the position of black men in Britain today, and shines a light on the way forward. Derek Owusu is a writer, host of hit podcast Mostly Lit, and mentor to young people at Urban Synergy. He discovered his passion for literature aged 23 – before then, he had never read a book cover-to-cover. It was a revelation that came too late for his university path, so instead of switching course, he snuck into English literature lectures at The University of Manchester.